+/- 500 FT OF SHORELINE ON WEST LAKE SYLVIA. PANORAMIC VIEWS! 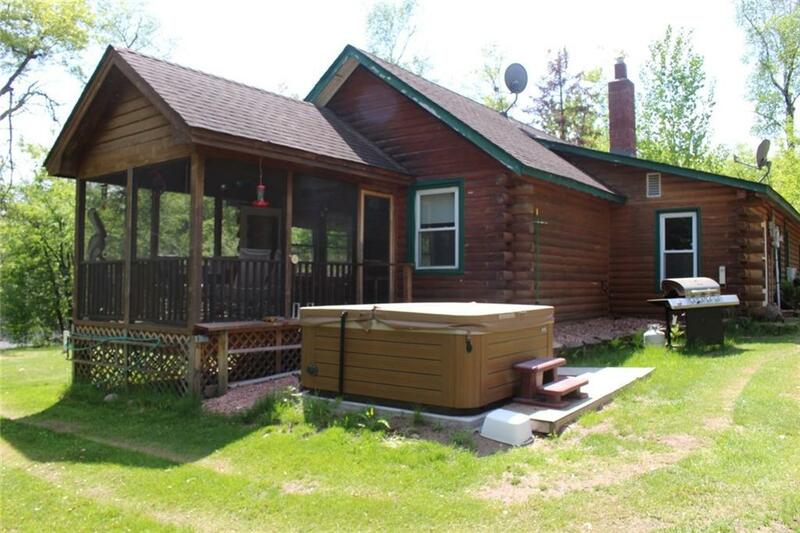 3 BED, 1 BATH SEASONAL CABIN ON TOTEM POLE POINT, DETACHED 2 CAR GARAGE (30X24), OUTDOOR SAUNA WITH BATH . . .
LAKE SYLVIA! PERCHED ABOVE THE LAKE WITH SPECTACULAR VIEWS, THIS THOUGHTFULLY FINISHED YEAR-ROUND . . .
PREMIER CLEARWATER LAKE. STUNNING YEAR-ROUND LAKE HOME NESTLED IN THE HILLSIDE ON THE COVETED . . . WONDERFUL DEVELOPMENT OPPORTUNITY SPANNING ACROSS 51 ACRES &AMP; 1080FT OF LAKESHORE. PERFECT LOCATION JUST OUTSIDE OF ANNANDALE. DEVELOPERS CAN OFFER COUNTRY LIVING AND . 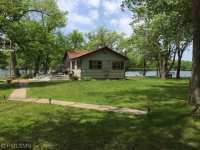 . .
3 BED 2 BATH RAMBLER HOME WITH THREE 20X16 CABINS ON 4.2 ACRES WITH 750' OF LAKESHORE ON CEDAR LAKE. EACH CABIN HAS ELECTRICITY AND IT'S OWN MINI-BIFF. THE HOME HAS . . .
WEST LAKE SYLVIA. 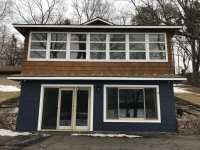 STUNNING NEWLY BUILT HOME ON 52' OF PRIME LAKE SHORE FEATURING AN EXPANSIVE SANDY . . . VERY RARE OPPORTUNITY TO OWN 2148 FEET OF LAKE SHORE FOR A PRIVATE ESTATE OR POSSIBLY SPLIT. 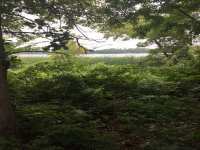 28.83 ACRES OF LAND WITH A COMBINATION OF WOODS AND OPEN LAND ON FRENCH LAKE . . .
TWO HOMES FOR THE $PRICE$ OF ONE LAKE CLEARWATER LOCATED 40 MIN WEST OF PLY &AMP; MPL GROVE. 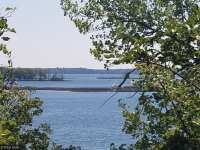 IT IS 3159 ACRES AND ONE OF THE MOST TALKED-ABOUT LAKES WEST OF THE TWIN . . .
ADORABLE LAKE HOME ON DESIRED EAST LAKE SYLVIA. DITCH THE 3-HOUR DRIVE UP NORTH IN TRAFFIC AND ENJOY CABIN LIFE WITH JUST A 45-MINUTE COMMUTE FROM THE TWIN CITIES. LARGE . 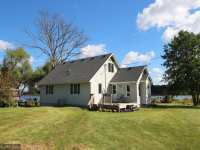 . .
FABULOUS, WOODED, UP NORTH SETTING AT THE END OF LAKE SYLVIA PENINSULA! CHARMING YEAR ROUND GEM WITH HARDWOOD FLOORS, EXPANSIVE WALKOUT LEVEL, SHED WITH SAUNA AND . . .
80 ACRES JUST EAST OF GRANITE LAKE. MULTIPLE BUILDING SITES FOR YOUR COUNTRY DREAM HOME. 1700 FT OF SHORELINE ON MAXIM LAKE. 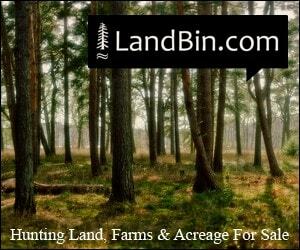 18 TILLABLE ACRES TO RENT FOR INCOME OR . . .
BEAUTIFUL HOME ON THE SHORES OF FRENCH LAKE. 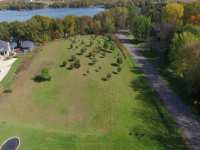 THIS ALMOST ONE ACRE LEVEL LAKE LOT HAS 300 PLUS FEET . . .
A FISHING PARADISE AT THIS CABIN AND LAKE-FRONT RETREAT! 190 SQUARE FEET OF LAKEFRONT PROPERTY COMES WITH THIS 2 BED / 1 BATH PRIVATE HOME. A WRAP AROUND DECK, PATIO, . . . 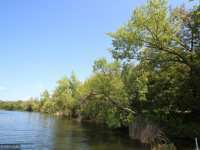 THIS IS A GREAT OPPORTUNITY TO OWN 2.75 ACRES ON GRANITE LAKE. 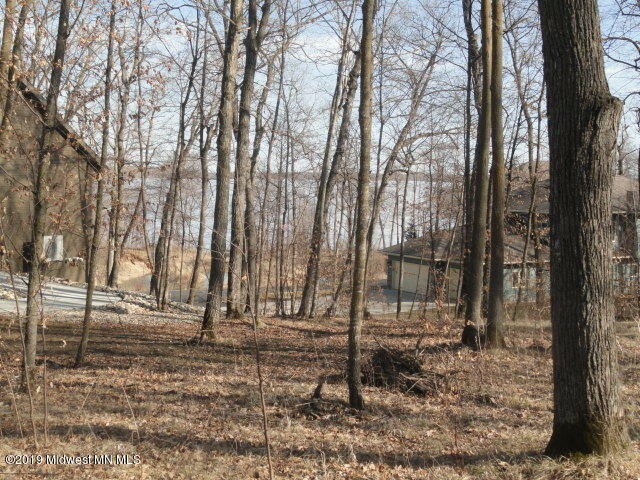 THIS LOT FEATURES APPROXIMATELY 92 FEET OF LAKE SHORE, A GREAT SLOPE TO THE WATER, WONDERFUL LOT TO BUILD. . . . PRIVATE LOT WITH NEARLY 300 FEET OF LAKESHORE FACING THE NORTHEAST, IDEAL FOR MORNING SUNRISES. ALONG THE SHORELINE IS A MIXTURE OF BIG HALF-BURIED BOULDERS, OLD AND NEW . 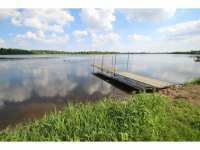 . .
DEEDED ACCESS TO CLEARWATER LAKE! GREAT ONE ACRE LOT TO BUILD A HOME AND/OR STORAGE SHED. 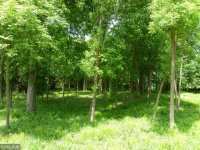 LAND IS HEAVILY WOODED PROVIDING NICE SHADE AND PRIVACY. ENJOY EVERYTHING THE . . .
PROPERTY IS LOCATED ON HISTORIC BUNGALO ISLAND. 150 FEET OF GOOD, HARD BOTTOM LAKE FRONT ON CLEARWATER LAKE. THERE IS A DECK &AMP; CAMP SITE ON TOP OF THE HILL, ALLOWING . . . 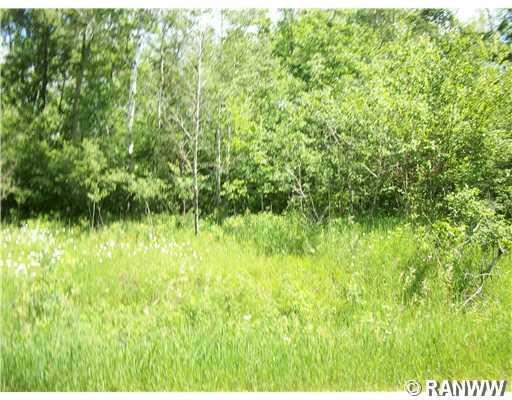 THIS FANTASTIC OPEN LOT HAS 2.4 ACRES FOR YOU TO BUILD YOUR DREAM HOME OUT IN THE COUNTRY! 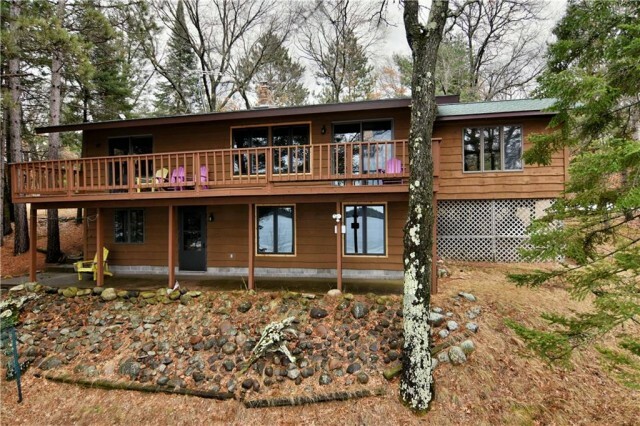 NOT TO MENTION THE LAKE VIEWS OF GRANITE LAKE FROM THIS PROPERTY. THE ROLLING . 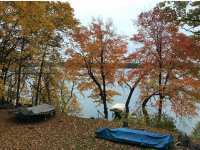 . .
BEAUTIFUL LEVEL LOT WITH DEEDED ACCESS TO 3,000 ACRE CLEARWATER LAKE. NICE AND QUIET NEIGHBORHOOD WITH PAVED STREETS. 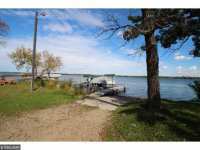 ENJOY A SHORT WALK TO CLEARWATER LAKE OFFERING A . . . EVER THINK ABOUT OWNING PART OF AN ISLAND? HERE IS YOUR CHANCE! 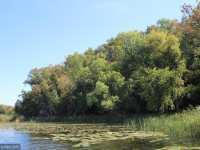 BUNGALOW ISLAND IN THE WATERS OF CLEARWATER LAKE, IS RICH WITH STORIES OF THE PAST! THIS LOT IS . 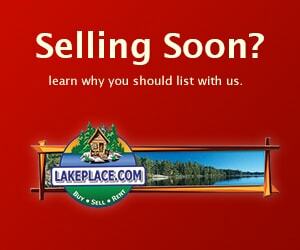 . .
20 Listings in Annandale MN ..
Everyone knows that Minnesota is commonly known as the 'Land of 10,000 Lakes.' Here, in the 'Heart of the Lakes,' lies the beautiful locale of Annandale, Minnesota. Annandale, MN embodies the best of small town American living. Just forty-five minutes outside of the Twin Cities of Minneapolis/St. Paul and twenty-five minutes from St. Cloud. 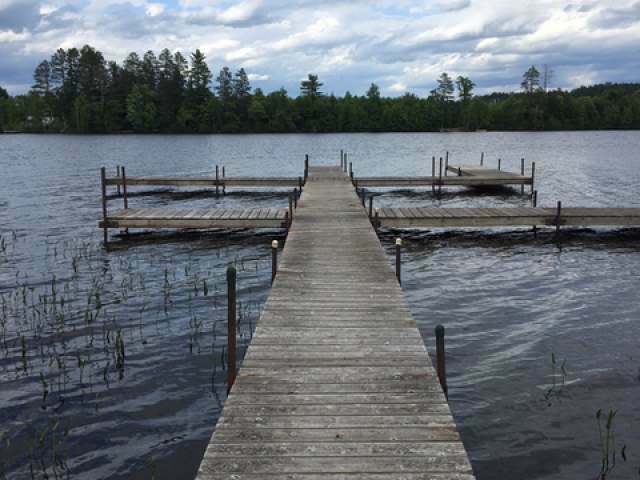 A multitude of area lakes offer an incredible array of recreational opportunities in the North Woods. Annandale is located in Wright County, Minnesota. A small community, the population of Annandale itself is approximately 3,200. Over twenty-five lakes within a ten mile radius from Annandale offer four season recreation to locals and visitors from all over the world. Formerly named Abbeyville, the source of Annandale's name appears to be the subject of some dispute. Some argue the town was formally named for a Scottish seaport, while others assert that Annandale was named for Lizzy Annandale, an actress whose showbill was allegedly hanging outside of the door where they were making the decision about what to name the town. Life here in Annandale is more peaceful than other similarly sized communities. Located near Minneapolis/St. Paul, Annandale is a small, secluded enclave from most of the rest of the world. Quaint shopping, locals that truly take the time to get to know you and splendid natural beauty are but a few of the attractive qualities of a community such as Annandale. While Annandale is secluded and private, it is still an easy drive to the cosmopolitan center of Minneapolis-St.Paul where folks can experience world class dining, ballet, theatre, shopping and museums. For outdoor recreation, there is perhaps no better choice than the area of north central Minnesota. Fishing is no mere pastime here; it's a way of life. Hiking, rock climbing, skiing, mountain bike riding, boating and hunting are to name but a few of the outstanding ways to relax, unwind and experience nature in the North Woods. Autumn brings hunting season; winter brings cross-country skiing, ice fishing and hockey. Annandale and the surrounding region features four-season entertainment sure to suit the needs of everyone in your family or travelling party. Close your eyes and imagine cooking a fresh caught fish over an open campfire in the crisp, clear Minnesotan evening. What could be more peaceful and enjoyable than this? If you and your family have ever considered relocating to a truly extraordinary place, be sure to check out the community of Annandale and the surrounding region. 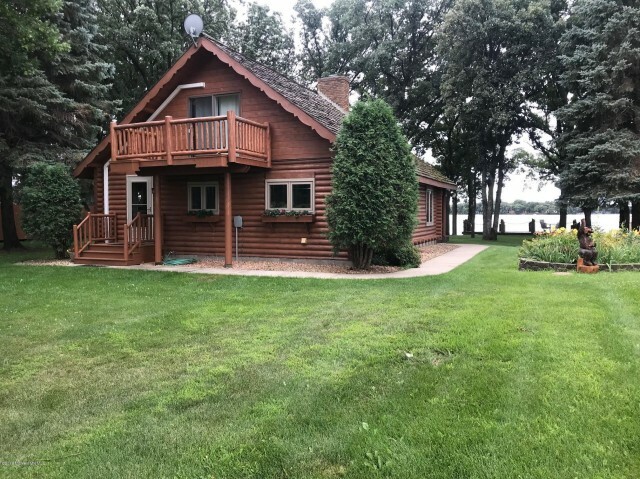 Real estate here is prime and area lakes such as Pleasant Lake, Lake John, Cedar Lake, French Lake and Twin Lake offer lakefront living at its finest. Every conceivable option from luxury, multi-level vacation home to rustic log cabins can be found here in the Annandale area. No matter what amenities you might desire, you are almost certain to find the perfect solution here in the Annandale area. 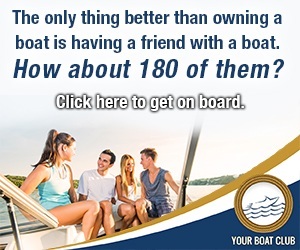 Should you have trouble finding your perfect residential or investment opportunity, consider purchasing a lakefront lot where you can have a contractor build a home to suit your own needs, budgets and vision. While the economic downturn of the past few years impacted housing prices, now may arguably be the perfect time to invest. Prices are reasonable and properties have historically held their value in this region. 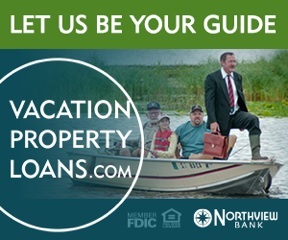 If you do find the perfect property or home here in the Minnesota North Woods, be sure to act quickly. Desirable properties are typically snapped up by eager buyers and you may just lose out to someone who makes a quicker decision. Having a knowledgeable real estate expert is key and professionals such as the team at LakePlace.com can assist you in your efforts to purchase the perfect land or home in and around the Annandale region. Area festivals are an important part of life in and around the Annandale area. Early June brings the Old West Extravaganza Weekend. Locals and visitors alike look forward each and every year to the Wright County Fair in Howard Lake. Antique cars, farm animals and carnival rides abound, sure to delight both the younger and the older generations. While the Wright County Fair is always a highlight, perhaps the most anticipated event in the Annandale area is the annual Fiddlers Fest held in Minnesota's Pioneer Park. Traditional folk dancers clog, fiddlers fiddle and families enjoy the sights, smells and tastes of a true Minnesota festival. While the Fiddlers Fest is certainly a highlight, the Minnesota Pioneer Park offers a fascinating glimpse into Minnesotan history itself. Minnesota Pioneer Park is home to a variety of old business structures of the town including a barbershop, buggy shop, general store, dentist office, doctor's office, millinery and funeral parlor. For rest and relaxation, Annandale, Minnesota is sure to fit the bill. Don't wait. Look for your perfect vacation spot in the North Woods today!